Susan managed media for noted poker star Phil Laak's Guinness World Record Campaign setting game for the longest time an individual played poker. 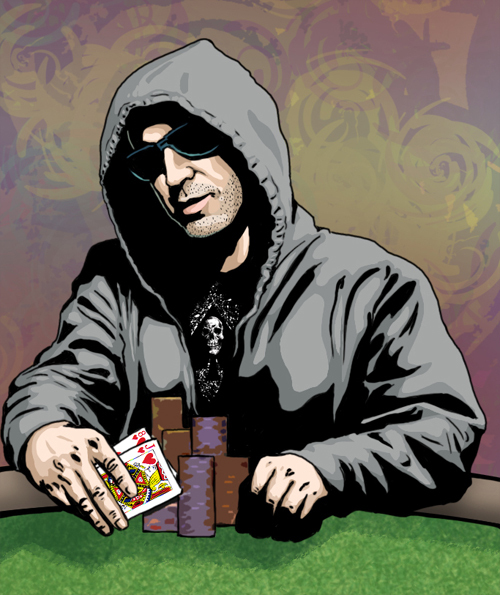 This intensive online campaign included blog coverage in the ESPN Poker blog, Robin Leach’s much syndicated VegasDeluxe blog and entire poker blogosphere. The campaign drove Laak’s Twitter follows to expand from less than 1000 to over 20,000, and over 170,000 people in 120 countries watched the game on Ustream. The event received coverage internationally across the media through wire stories by the international news syndicate Agence France Press.